With over 20 years of experience, Prof. William Power is a trusted Irish Ophthalmologist. 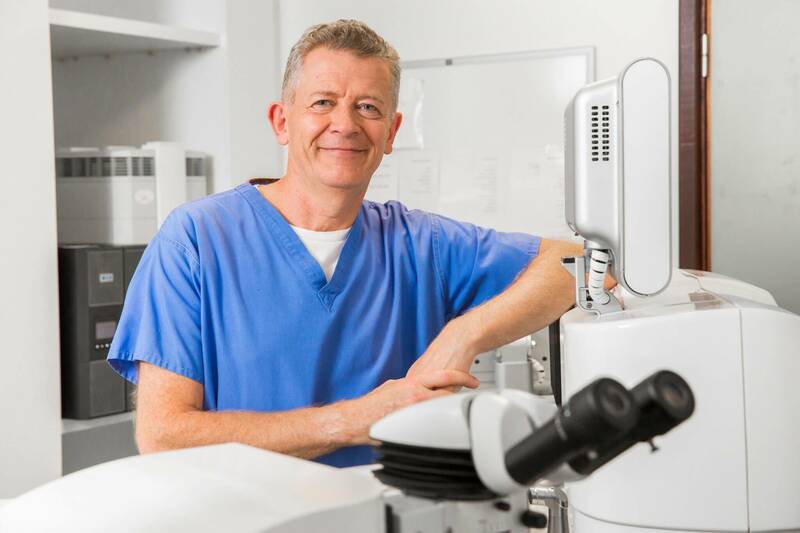 His main areas of expertise are in laser eye surgery, cataract surgery and corneal surgery, located in Blackrock, South Dublin. – Am I eligible for laser eye surgery? – What happens during my assessment? – Does laser eye surgery hurt? – How much does laser eye surgery cost? – Do I need to take time off work? If you'd like us to get in touch with you directly, please fill out the callback form on our contact page and we will be in contact with you as soon as possible.